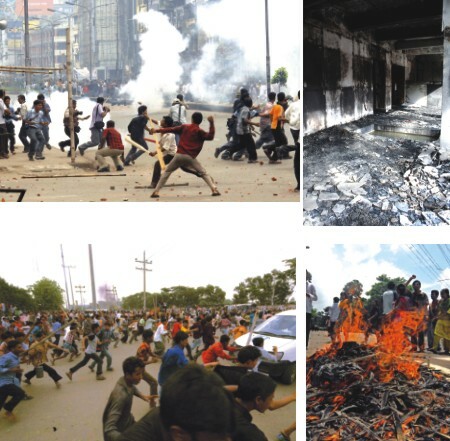 Mob Violence: What Triggers it? From protesting students and garment factory workers setting on fire everything in their way, to groups of people brutally beating up muggers, mobs think and act in ways no ordinary individual would. This week, The Star takes a look at the culture of mob violence in our country, its use in confrontational student politics and the psychology of anger that lies beneath it all.